While the history of Movado is brimming with milestone events, including more than 100 patents registered and over 200 international prizes won since its founding in 1881, the year 1947 was a momentous date in the evolution of the brand and indeed of design as a whole. Based on the principle that time measurement is first and foremost linked to the Earth’s rotation around the sun before being a mathematical division, artist Nathan George Horwitt drew an entirely numeral-free dial bearing only a 12 o’clock dot symbolising the sun at its zenith. 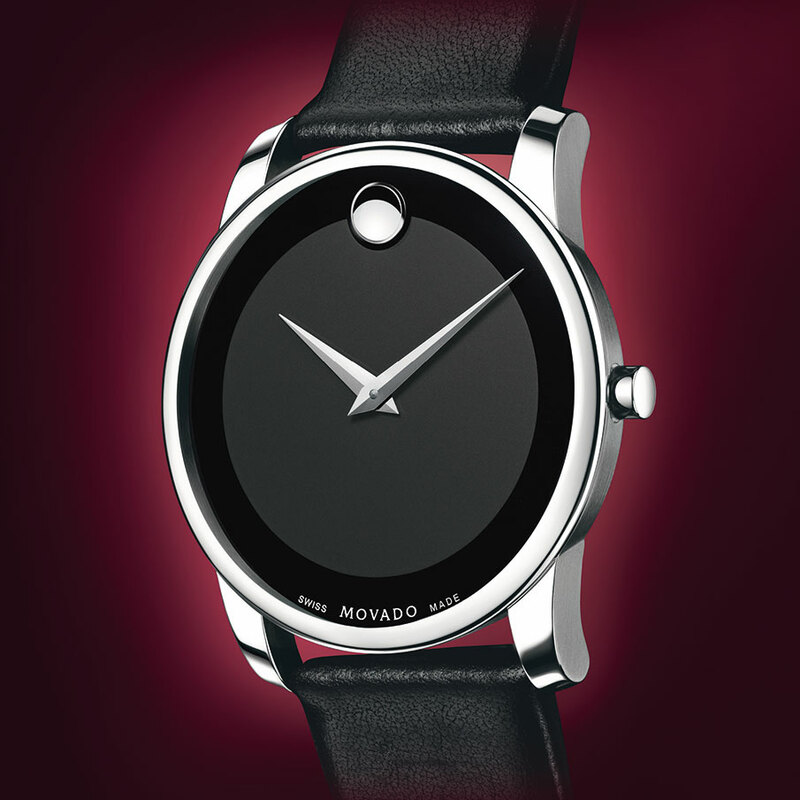 Acclaimed for the purity of its design, this model went down in history as the Movado Museum® Watch. 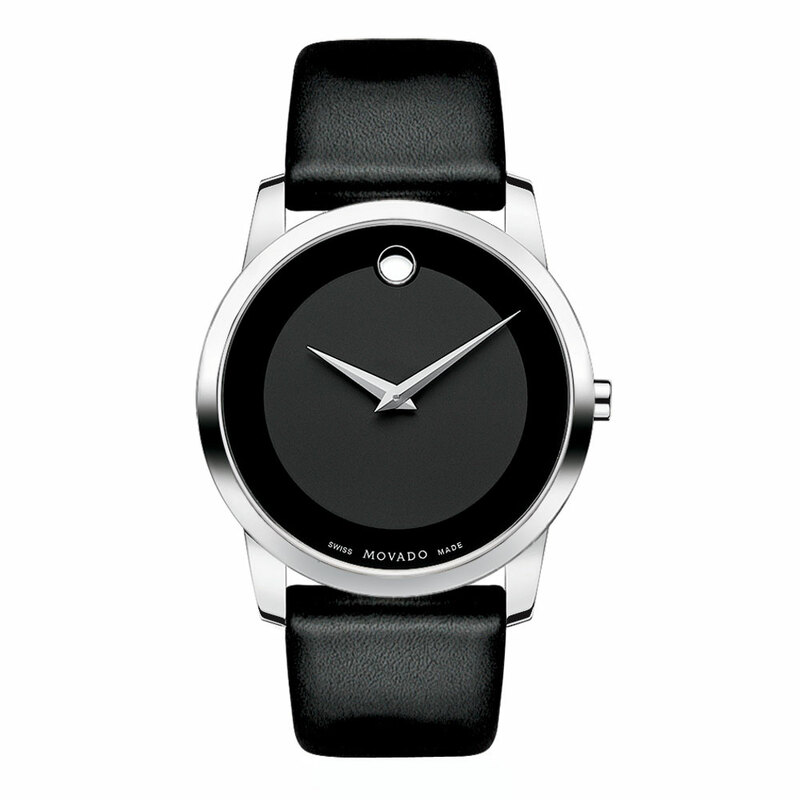 The brand now presents its new Museum® Classic model. While it retains the original artistic simplicity of the dial with its famous dot at 12 o’clock, this variation is enriched with subtle aesthetic details orchestrated in a remarkably understated way. The tone-on-tone details endow the black lacquered dial with a subtle sense of depth, while the lugs prolong the flowing lines of the steel case and a black calfskin strap sets the perfect finishing touch.